The Australian Shepherd Club of New England Record of Merit (ROM) is a program designed to recognize those members and their dogs who excel in competition throughout the year in the belief that friendly competition, good sportsmanship, and participation in activities leads to enhancement of the Breed. Every March we celebrate the effort of the handlers and dogs during our March meeting and volunteer appreciation luncheon. 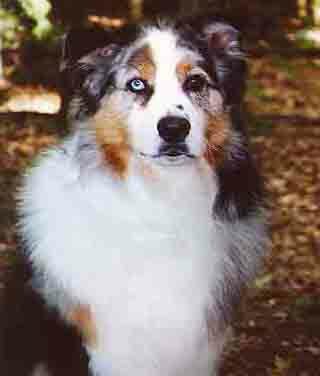 © 2006 - 2019 Australian Shepherd Club of New England, All rights reserved.